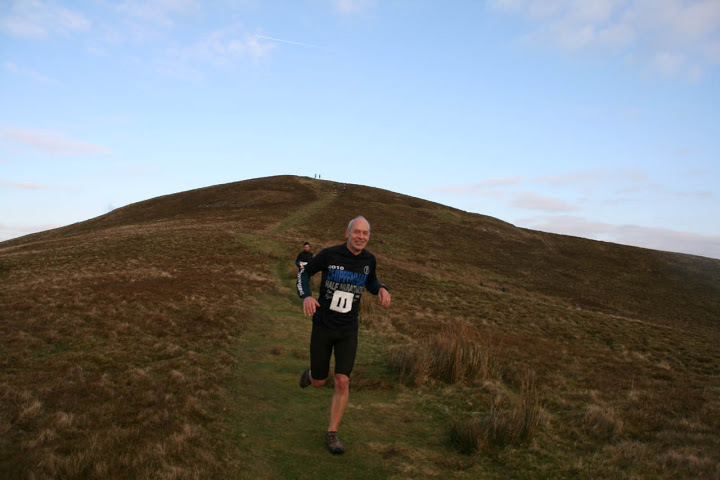 Saturday 11th January 2014 will see the third running of the Tor-y-Foel race. On the two previous occasions the race has involved a distance of 7.4km/4.6miles with an ascent of some 370m/1150ft. be decided when the picture becomes clearer. The race is based at Danywenallt YHA with the finish on the dam itself. This year we had an entry of 99 runners, hopefully we will make it a century in 2014! If you are planning to run the 2014 race, why not stay over in one of our many Talybont B&B’s or at least enjoy a pub meal or beer before you head for home. This entry was posted in Events and tagged January 2014, Tor-y-foel race, Welsh Fell Runners Association. Bookmark the permalink.